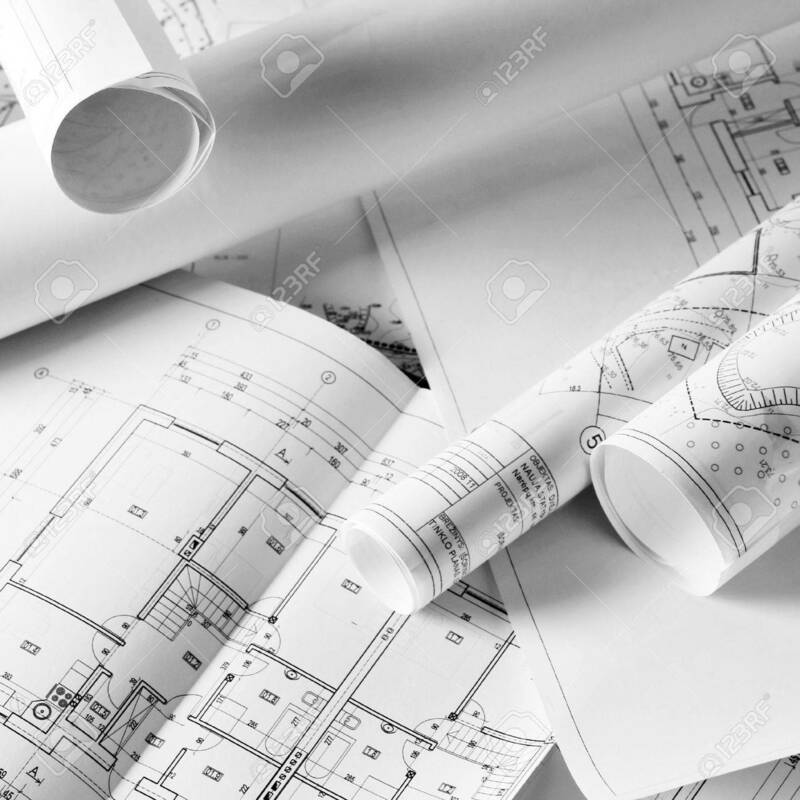 Heap Of Design And Project Drawings On Table Background. Stock Photo, Picture And Royalty Free Image. Image 18729996.